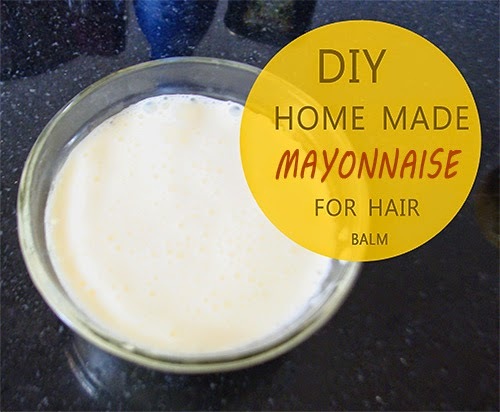 A mayonnaise hair treatment is an effective hair conditioner that can help restore vitality and sheen to your hair. It contains oil, vinegar and egg yolk, which are all natural conditioners and cleansers that help in adding luster and shine to the hair. Mayonnaise is especially recommended for dry and overly damaged hair. 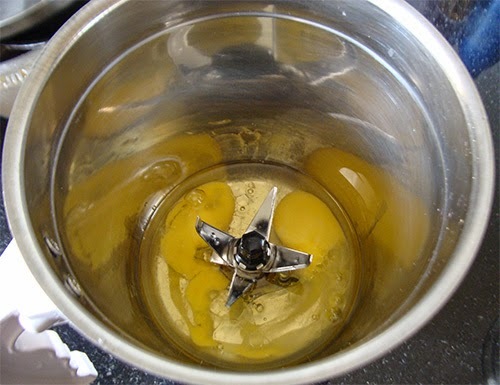 If you do not want to try ready-made mayonnaise from the market, try making one at home. 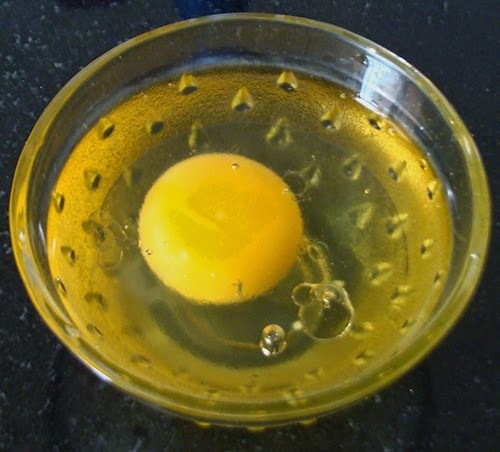 All you would need for this is some extra virgin olive oil or coconut oil, or almond oil, or jojoba oil ( select one or combination ) , lemon juice and egg yolk. 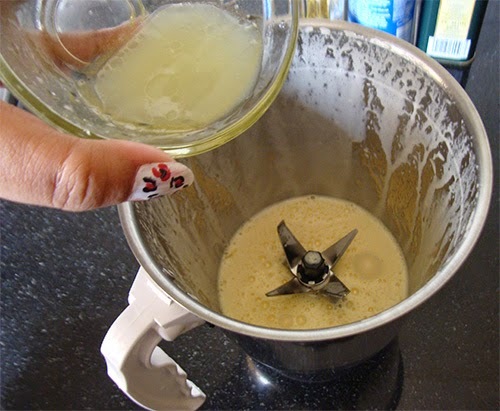 Take a cup full of mayonnaise and apply it starting from your scalp to ends. Give yourself a good hair massage. Make sure you massage outwards from roots to end. Let it sit for 45 minutes and thoroughly wash your hair thereafter. Use a gentle moisturizing shampoo that cleanses your hair well without drying it too much. This treatment should ideally be done monthly. Mayonnaise contains oils which help nourish and moisturize your hair from deep within. 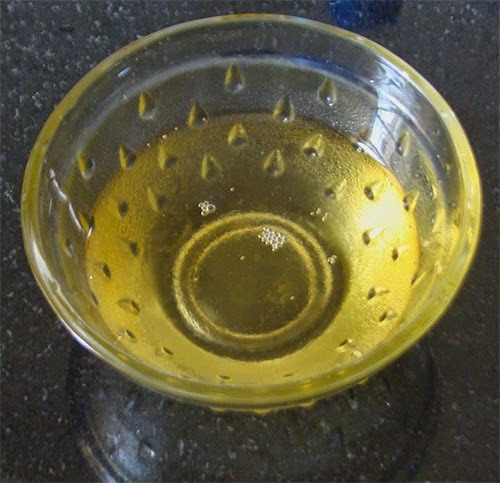 It is considered very useful for dry and damaged hair. It creates a coating on hair strands and hence protects it from the sun. Mayonnaise treatments also help protect your hair from all the harmful effects of styling products. These products tend to dry our hair out. Mayonnaise helps replenish and repair damage.